We obsess about food to learn more about people. The Sporkful isn't for foodies, it's for eaters. Hosted by Dan Pashmanof Cooking Channel's You're Eating It Wrong and the book Eat More Better. A Stitcher Production. Danny Trejo is a Hollywood legend. He's been everything from an inmate to a rehab coach to and donut king And that doesn't even count his nearly 400 acting roles. This week, Trejo traces his path from heroin dealer to L.A. actor and how a decades-old joke with his mom led to an unplanned career in food. Today's sponsors: Go toVRBOin the app store to download the Vrbo app today and find a vacation home. Go topeteandgerrys.comto learn more. This week we're making Slooker Booker Italian Beef on Thomas' English Muffin. Get the recipe here:https://thomasbreads.com/recipes/slow-cooker-italian-beef. Business is booming in the world of CBD oil and cannabis-infused edibles. But are the science and technology keeping up? Dan investigates when he travels to Oregon, where recreational pot is legal, to meet a woman dubbed "the Martha Stewart of edibles". 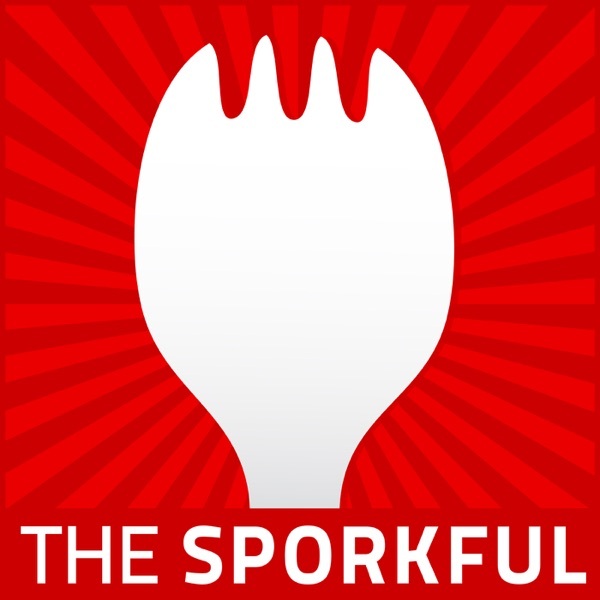 Today's sponsors:Go to Bona.com/SPORKFUL to receive exclusive offers and learn more. Go to carnival.com/TheSporkful to learn more about a Carnival Cruise Line vacation. Go to TheGreatCoursesPlus.com/SPORKFUL to get one month free. The native Minnesotan explains why a little internal bleeding can't keep her from a treat, and why the way she eats salad is like the way she deals with depression. Today's sponsors: Go toICantBelieveItsNotButter.comfor delicious recipes and more. Go toLinkedIn.com/SPORKFULto get$50off your first job post. Search V - R - B - O in the app store to download the Vrbo app today.